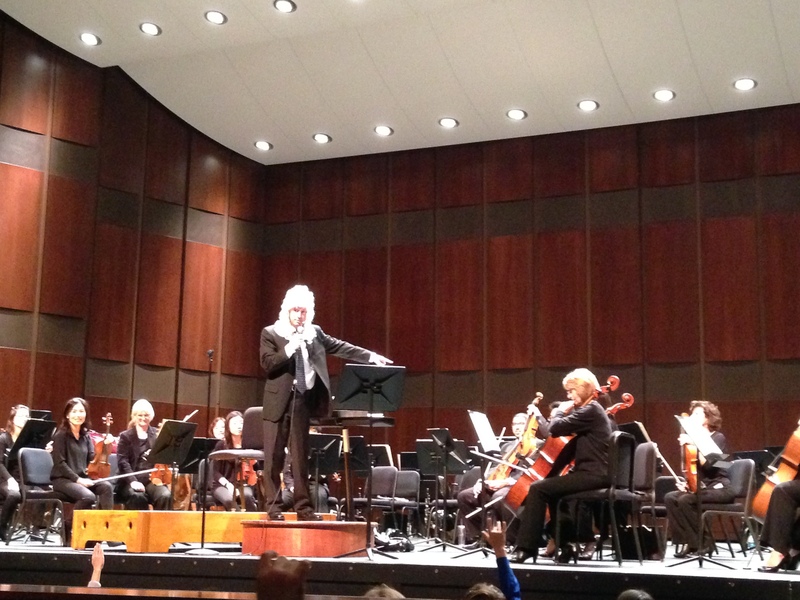 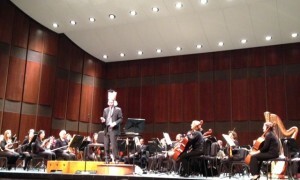 For over 34 years, the Symphony Days program has introduced approximately 3,000 Richardson Independent School District students to the world of classical music on an annual basis. 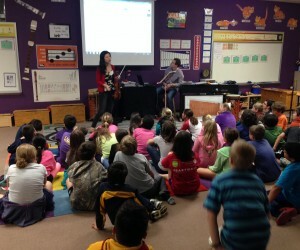 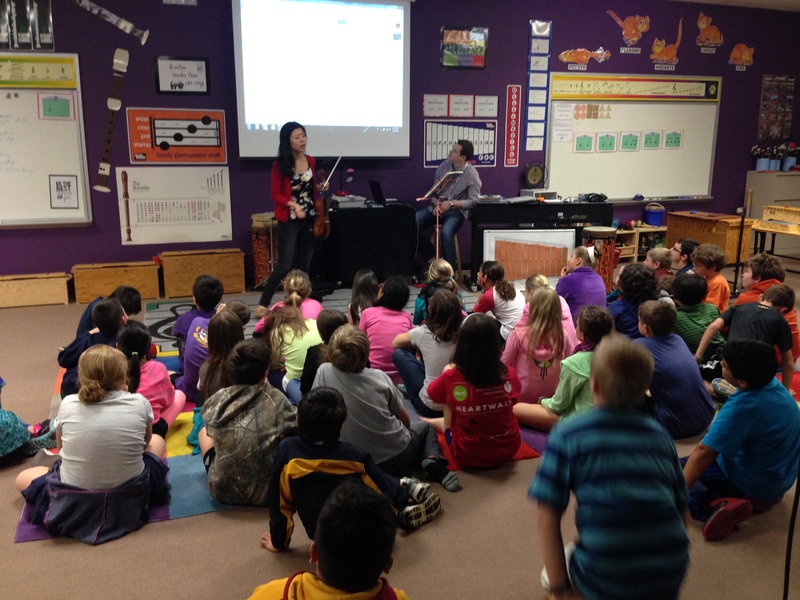 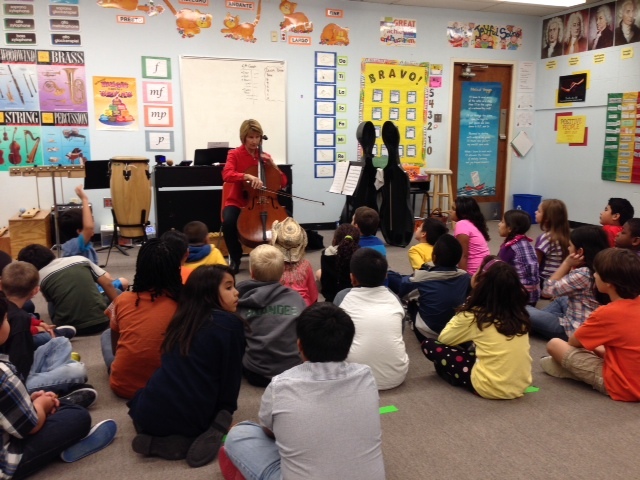 Over a three-week period in October, musicians from the Richardson Symphony visit classrooms and provide students the opportunity to become acquainted with their instrument through sight, sound, questions and answers. 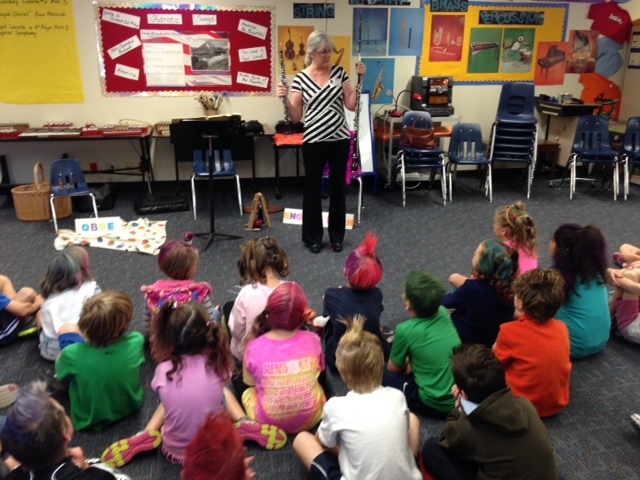 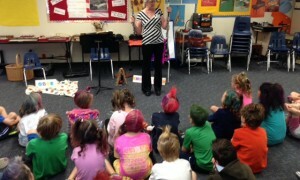 RISD teachers incorporate a unit on the orchestra into their curriculum to prepare for the Symphony Days concert. 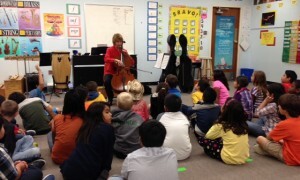 This extension of what is offered in the music classroom greatly enhances the connection to music and affords the students with an experience that greatly enriches their Fine Arts education. 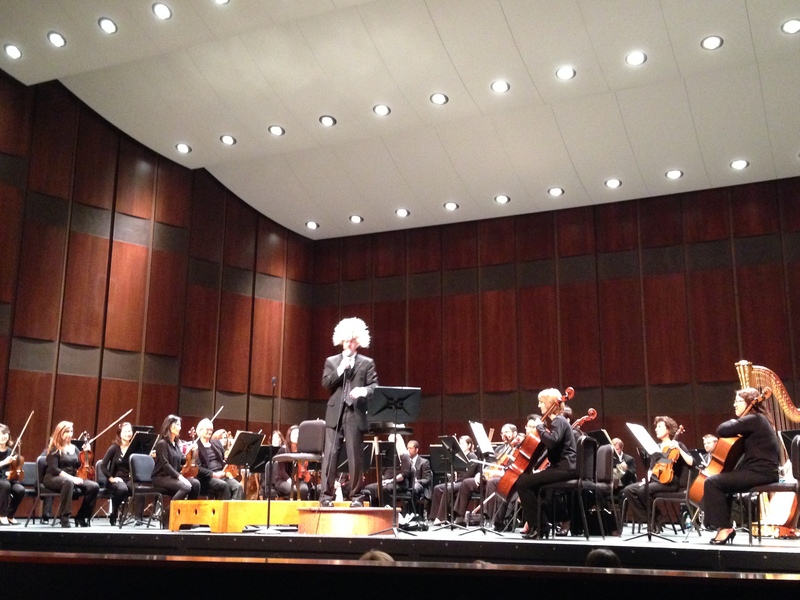 Following the classroom visits, students attend a free concert at the Charles W. Eisemann Center for Performing Arts, designed to showcase the development of orchestral music from Bach to the present. 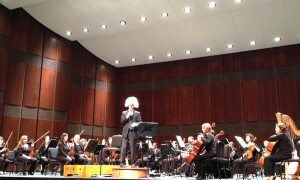 The program includes J.S. 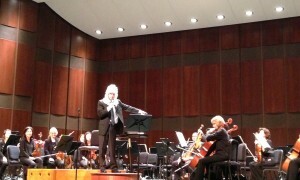 Bach, “Air”, W.A. 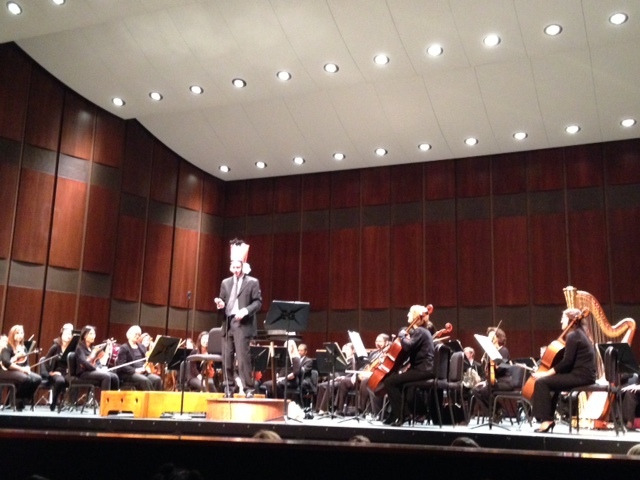 Mozart, Overture to “Marriage of Figaro”, Beethoven’s finale from “Symphony #5 in c minor”, Tchaikovsky’s “Theme from Romeo and Juliet”, Stravinsky’s Infernal Dance of the Kataschai from “Firebird” and John William’s “Theme from Star Wars”.